When it comes to Animation degrees and degrees related to Animation, New York is one of the best states to study. There are a ton of interesting and fulfilling Animation programs available in New York, so much so that you might not even know where to begin. 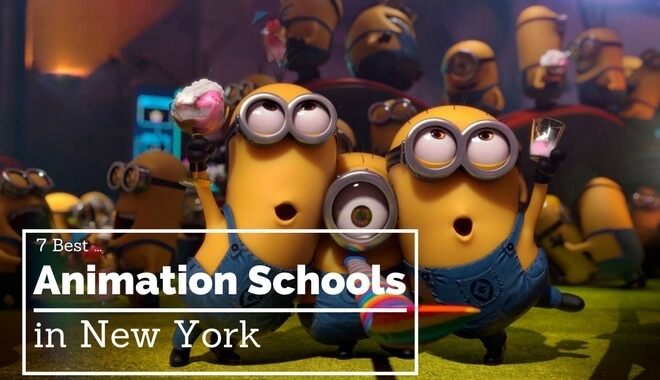 Here are the top schools with animation related degrees in New York. At Brooklyn College, the students are provided with a holistic academic foundation for aspiring artists through our renowned international faculty. The program has drawn a diverse range of art specialists, from historians and professional critics to curators. In Brooklyn College, students benefit from top-notch facilities and they are given the opportunity to work in studios and workrooms, while also having access to the art library. Learning does not stop within the school system, however. Outside campus, art students get the best exposure to different art forms through the finest New York museums, galleries and conferences with a thriving art community. Students generally begin with foundational courses involving design, drawing and color, art history and modern art and 3d design. They will specialize specifically with multimedia art, 2d and 3d graphics, digital and Internet art to understand art in our growing world. Bachelor of Fine Arts students must also complete a capstone seminar. For M.F.A students, students begin with coursework courses on theory, history of design and writing and practice. Students then proceed with the research aspect of the course and a master seminar. Students complete their degree with a final exhibition. In Pratt Institute, BFA students learn the art of 2d and 3d animation by taking extensive coursework in history, theory and the role of digital art in media. The program specifically focuses on contemporary applications of art and students learn digital animation, motion arts and interactive designs directly from a competent faculty. Because the program’s coursework is diverse, hence students are expected to apply their learning in liberal arts courses to substantial artworks. By the end of the program, undergraduate students are expected to be sufficiently prepared, whether they embark on graduate students or become working professionals who are highly sophisticated in aesthetics and digital media design. 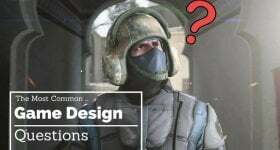 As one of the premier institutes in computer animation and interactive media, FIT offers a comprehensive approach to the study of computer animation and its applications in media forms. All students will be involved in professional production environments where they can hone their skills in scripting, modeling and creating storyboards. They will also engage with other production specifics like sound editing, musical scores, and animation. To highlight the department’s wide area of specialization, FIT students conclude the program with a thesis on different types of media, from the creation of virtual reality environments, to projection mapping and engagement with other forms of emerging media. All programs allow students to study Animation and Motion Graphics. Bachelor of Fine Arts students in The New School begin their time as an undergraduate by immersing themselves in studio and lab work dealing with creative computing and world and art design. Students hone their skills through an intensive focus on typography and interaction, before proceeding with formal internships and sponsored external projects on branding, production design, motion graphics and advertising design. Students under the design and technology program may choose to specialize in animation, game design and motion graphics and interaction design. On the other hand, students in the illustration program begin with 2d and 3rd animation before they gain an extensive first-hand experience with visual narrative, visual culture, painting, color theory and other relevant professional experiences that they will use once they enter the industry. In St. John’s University, budding graphic designers are given the necessary creative space to grow and explore their skills through a combination of coursework and application. Now that brands depend on creative teams in shaping their marketability and reaching out to different target audiences, graphic designers must adjust to the growing demands of the job market. Hence, our 132-degree program equips students with a comprehensive understanding of graphic design principles and how to communicate an artist’s vision in print and media culture through a thorough knowledge of color, photography and text. The department also ensures that students get the best high-profile internships they can acquire. At Rochester Institute of Technology, students are immersed in the world of graphic arts and animation through focusing on different forms of creative media. Students specifically deal with drawing motion, technical drawing, digital video, anatomical drawing, materials and motion, 3D modeling and production pipeline. In Rochester Institute, students are taught to appreciate the value of moving art expressions and to visualize how they might innovate this growing field of graphic design. Hence, their comprehensive program equips graduates to explore and experiment with different forms of creative media. Throughout the program, they will also be involved in production sets where they are given the creative space to apply animations and create short films that best represents their artistic vision. The Bachelor of Fine Arts in Computer Art & Animation offered by Syracuse University concerns itself primarily with exploring the limitations of digital art, and how it can be incorporated culturally and exploratorily. Students are taught to embrace art in a medium where computers and software are the most important instruments. Some of the classes involved in this program include computer gaming, creative computer programming, physical computing, 3D computer animation, and sonic art. Have you found the right Animation program for you? Even if no program sounds like the perfect fit, it’s important to remember that your education depends more on you than your school. 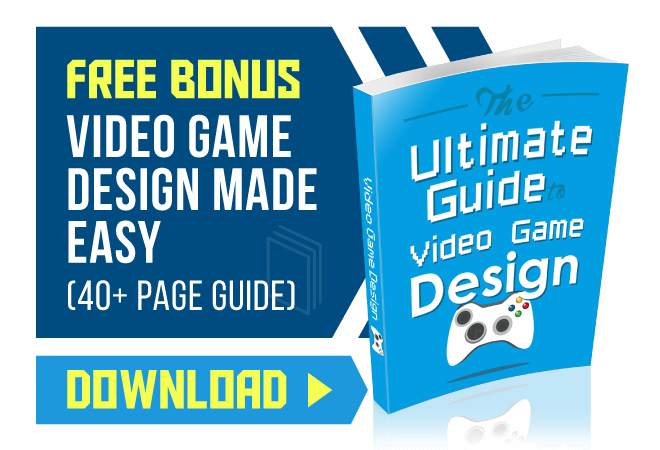 What you get out of your animation degree relies primarily on how much you put into it. Begin your journey towards your career in animation today.